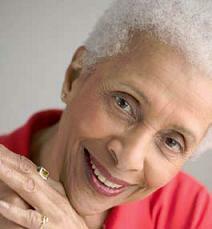 Our mission states that we serve as the resource delivery agency for older adults. 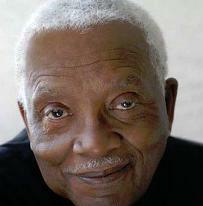 To that end, we can provide information, resources, and options based on individual care needs. Even if you are not eligible for our services, our staff can tell you about other community resources. For specific resources, see the menu to the left. For FAQs about our guidelines, please see our Questions page. Call us at (816) 455-4800. 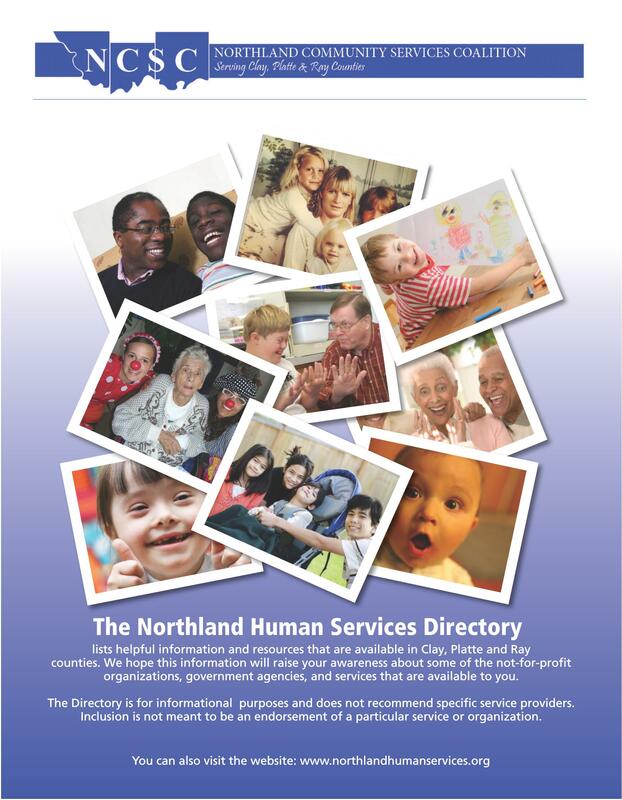 For information and resources in Clay, Platte, and Ray Counties, see the Northland Human Services Directory. Printed copies are available by calling us at (816) 455-4800 or send us an email: info@claycoseniors.org.